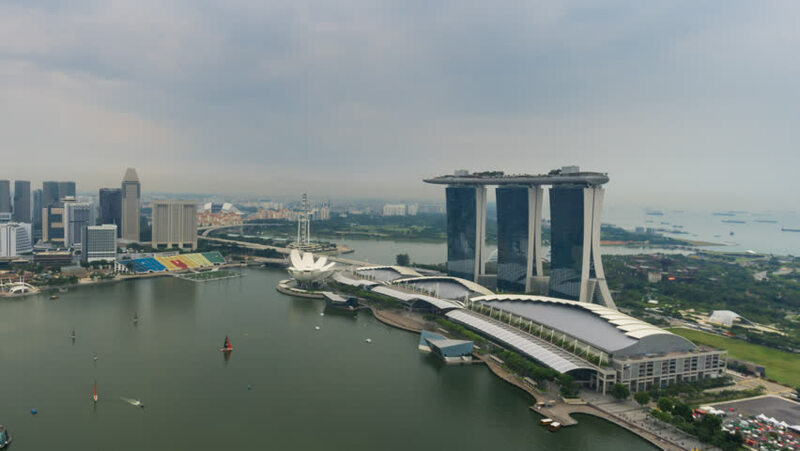 4k00:06SINGAPORE, NOVEMBER 2018: Time lapse: Elevated of Singapore skyline overlooking the Marina Bay Quay on a cloudy day. 4KUHD. Zoom out motion timelapse. 4k00:33Time lapse: Elevated of Singapore skyline overlooking the Marina Bay Quay during sunset from day to night. 4K UHD. Zoom Out Camera Motion. 4k00:33Time lapse: Elevated of Singapore skyline overlooking the Marina Bay Quay during sunset from day to night. 4K UHD. Motion Timelapse Zoom Out. 4k00:06SINGAPORE, NOVEMBER 2016: Time lapse: Elevated of Singapore skyline overlooking the Marina Bay Quay on a cloudy day. 4KUHD. Pan down motion timelapse.